We are delighted to announce that Rockliffe Hall has made High Tide their nominated Charity of the Year. Rockliffe Hall aims to help us to fundraise so that we can continue to support the young people of Teesside through increasing awareness of career opportunities and raising aspirations. Rockliffe Hall hopes to fundraise for High Tide through events including golf days, private dining and afternoon tea events. 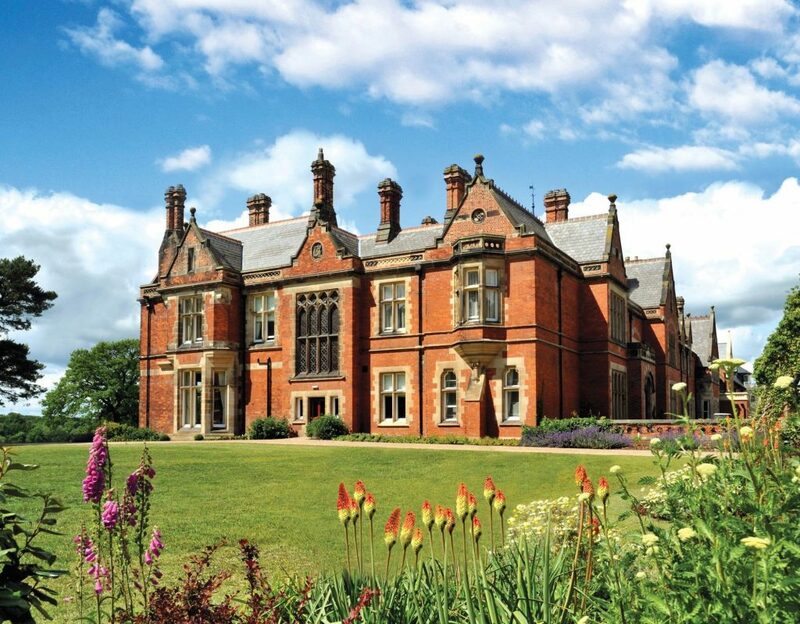 Members of the Rockliffe Hall team will also take part in a range of fundraising initiatives including the Great North Run and the Three Peaks Challenge. In addition, on check-out, guests will be asked if they’d like to make a voluntary £1 donation to High Tide. Eamonn Elliott, Chief Executive at Rockliffe Hall, says: “We’re delighted to link with The High Tide Foundation for 2018. We are inundated with requests from charities to link up with them and choosing one key charity each year helps us focus our fundraising initiatives. We chose High Tide because of the charity’s dedication to the young people of the Tees Valley. Lauren Bywater, our General Manager says: “We are delighted to be selected as the charity of choice for Rockliffe Hall. The High Tide Foundation is built on partnerships and we very much look forward to growing our relationship with the team at Rockliffe Hall. Our first event held at Rockliffe is our Easter-themed Afternoon Tea which is taking place on 28th March at 12:30pm and will allow guests to socialise, browse stalls, win some amazing prizes and enjoy plenty of tea, sandwiches and cakes. If you’d like to find out about our upcoming events, take a look on our website or get in touch.